We love when families share their stories through videos. Take a moment to watch some of our sweet families’ stories! This video shows the wonderful journey one of our families made bringing home their son. 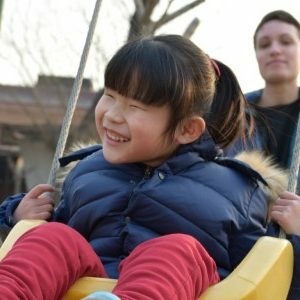 It’s a beautiful story that we hope can encourage many to take the leap of faith and become a forever family for one of our beautiful children. The password for this video is superhero. His family has set up a site to donate to bringing him home, check it out! Bella came home in 2012, look at how far she has come! After learning about MLK at school Sean wrote this song to share with everyone.